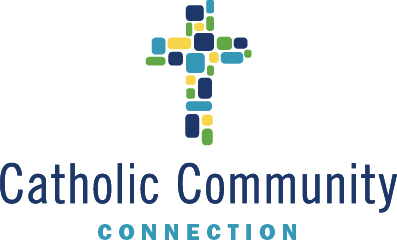 Catholic Community Connection invites you to attend The 2019 Symposium “A CALL TO FAITH BASED LEADERSHIP” as we welcome Kerry Robinson, Founding Executive Director and Global Ambassador of the Leadership Roundtable, as our keynote speaker. Gather with community business professionals, local Catholic Ministry Leaders and their staff, and students, for the opportunity to learn about the challenges, insights, and inspiration of faith based leadership. The Most Reverend Nelson J. Perez, Bishop of Cleveland, will offer a reflection. In Addition, Sister Judith Ann Karam, CSA and Michael Johnson, PhD, President of John Carroll University, are featured speakers. Vegan & Lent friendly breakfast & lunch.